Globalink Manufacturing Solutions offers a complete and efficient Project Management system for your manufacturing project. 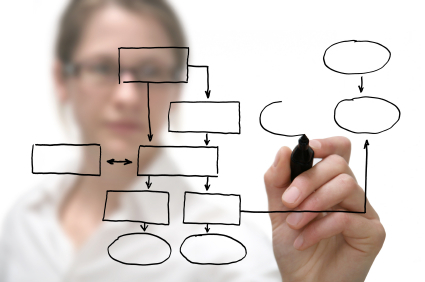 We know that a successful project is dependant upon successful Project Management. Successful project management includes effective scheduling of the workflow, proper communication both internally and externally, creating the appropriate procedures and controls for manufacturing, and quality processes in the manufacturing factory. When you begin your project with Globalink, we appoint a U.S. headquartered Project Manager to the individual project and client. The Project Manager is responsible for the entire project from start to finish. This provides a direct line of communication for the client. All project teams communicate in English and include qualified engineers. An overseas International Project Manager is also appointed to each project. Project fact finding to properly understand the full scope and detail of your project. Developing an internal team to work on the project. Develop timelines with milestones as needed. Controls communications to all internal team members and external client team members. Ensures no communication misunderstandings throughout the project. Availability to the client at all times to assist with any aspect of your project. Working together, the Project Manager, the International Project Management Team, and Project Engineer(s) coordinate communication between the factory and stateside to facilitate a successful project.